The Island Bermuda located in the North Atlantic Ocean is known for its relaxing beaches and serene environment. 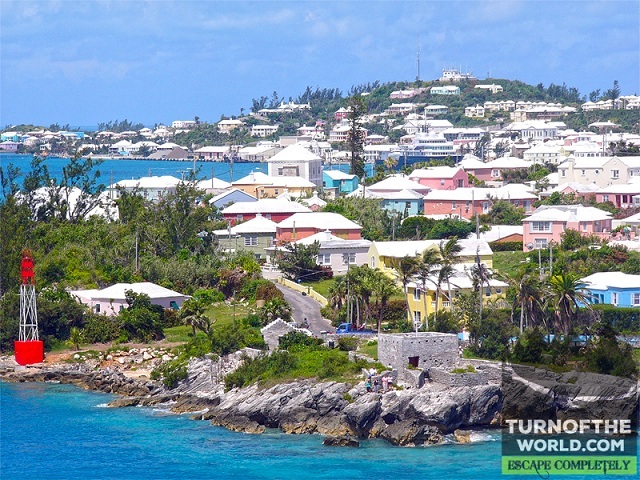 Bermuda tourism provides you with a distinct experience of scuba diving, fishing, golfing and cultural nights. Mixed with natural scenery and modern establishments this island attracts more visitors every year, is one of the best holiday destinations. Most of the people living here were from Britain and America so their culture is a mixed one. Tourists can feel sun’s warmth here since the island is in a subtropical region. 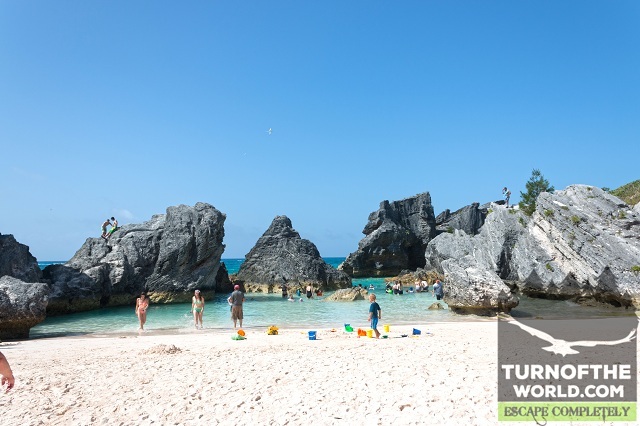 Bermuda tourism covers various beaches, historic places and many hot spots all over the island. 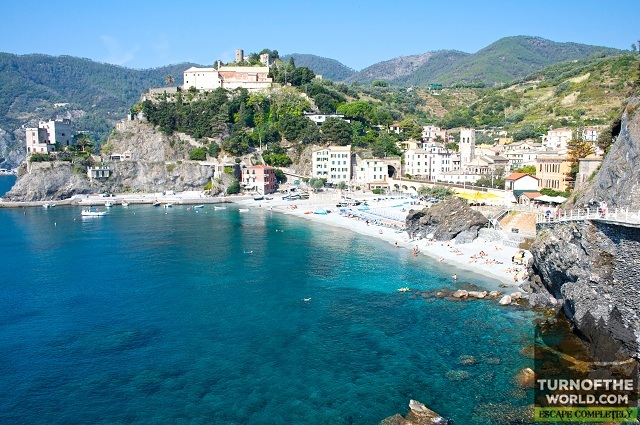 It is one of the most visited beaches in the world. The name horseshoe denotes that the beach is curved and expands like a shoe of a horse. Pink colored sand formed from coral and shell dust and crystal blue colored Atlantic water are its specialties. Bermuda tourism gets most of the tourists here for sunbath and water sports during summer. People with families can visit the nearby Port Royal cove where children can swim and snorkel in the shallow water. Birds’ flying over there adds an extra beauty to this beach. This Dockyard served as a base for Royal Navy and has passed many wars. It’s been not in use for several years after the departure of Navy. But due to increased visitors, this place has been made as a part of Bermuda tourism and it turned into a historical place. After several repair works and establishments of shops, malls, and restaurants, this place gained good appearance. 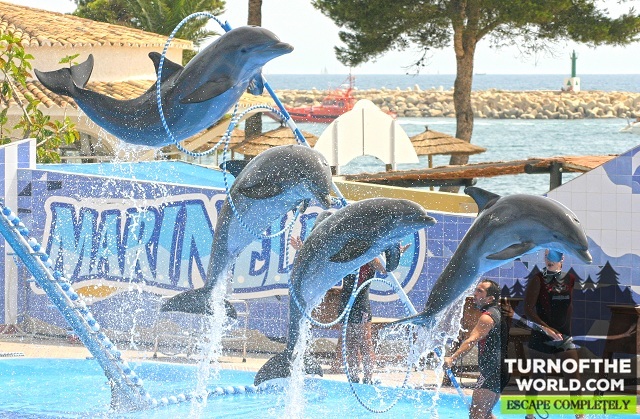 The Dolphin quest and National museum nearby are the must-visit places. Many cruise ships visit here during summer. 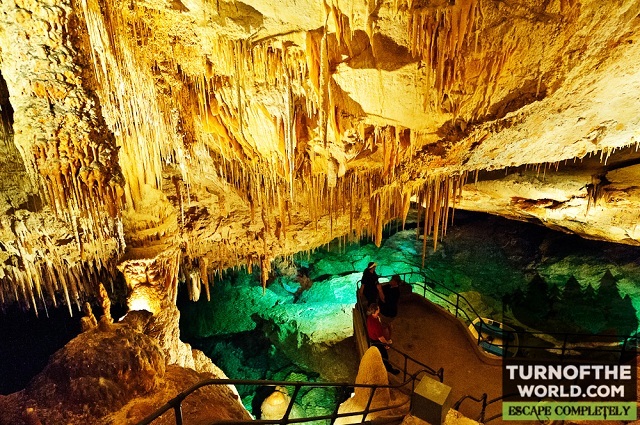 Crystal cave is a deep underground cave located in Hamilton Parish. It has many pools with clear still water. In a hot summer, a walk into this cave feels chill and awesome. You can have incredible photographs here. Fantasy cave is located nearby to the crystal cave. This is a steep one, the walls and roof of it are covered with mineral deposits having a look of hanging frozen water. No wonder these two together makes a spot in Bermuda tourism. This is the main tourist spot located in Flats village. The guide will start with the aquarium where we can find many corals, sharks, turtles and distinct sea species. After that, we can visit the Museum where they will show us how human entry changed the Bermuda ecology and how it was before the discovery of the island. The zoo consists of many native and imported species of birds and animals. 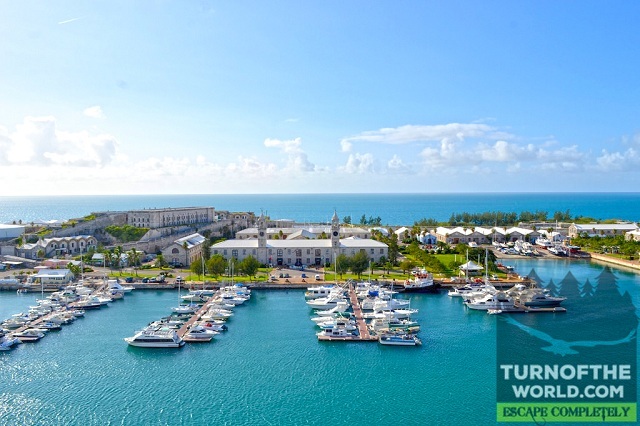 This is a top spot to visit in Bermuda tourism. 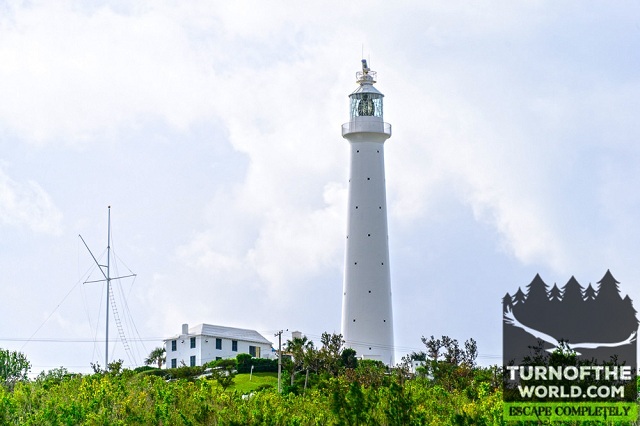 Another important spot to pick in Bermuda tourism is this old cast iron lighthouse. It is about 108m above sea level. It is worth climbing to the top for an amazing view of the island and its gentle breeze. The Bermuda tourism will satisfy your expectations and it is a place for visiting again and again.